We believe that the CONNECTION between you and your pet is invaluable. That’s why at My Petential, our mission is to protect and strengthen your bond. We know that our life can get a little hectic with responsibilities and tasks. Sometimes we are so busy accomplishing our goals that we might not always get to be with our lovable pets. 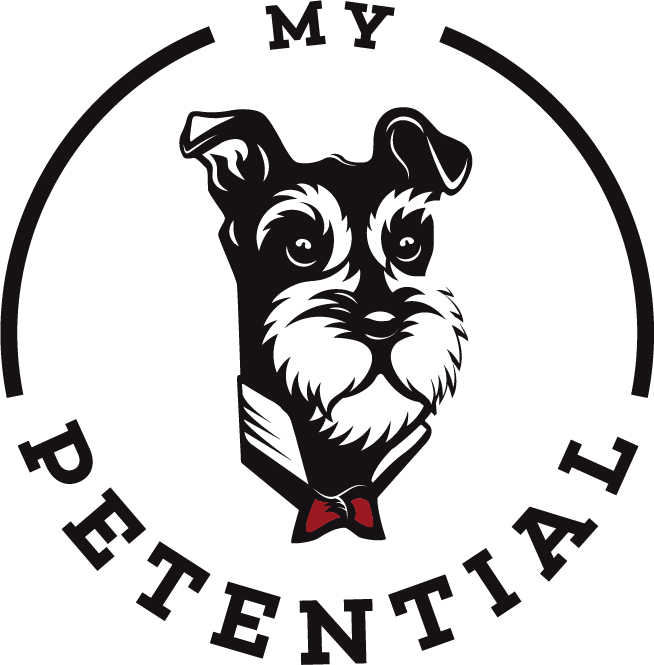 At My Petential, we’ll work our hardest to help you achieve success while building a great bond with your pet. 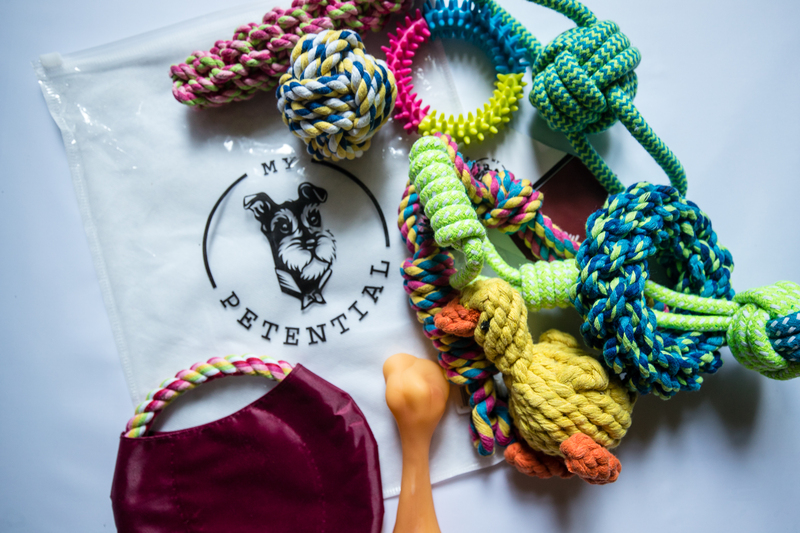 My Petential’s Blog is dedicated to help pet owners take great care of their pets by providing tips, tools and useful information.